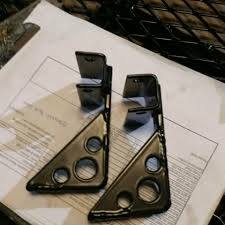 Hep's Designs now has a creative and sturdy mount for your Vehicle Awnings. These mounts work with most name brand awnings. 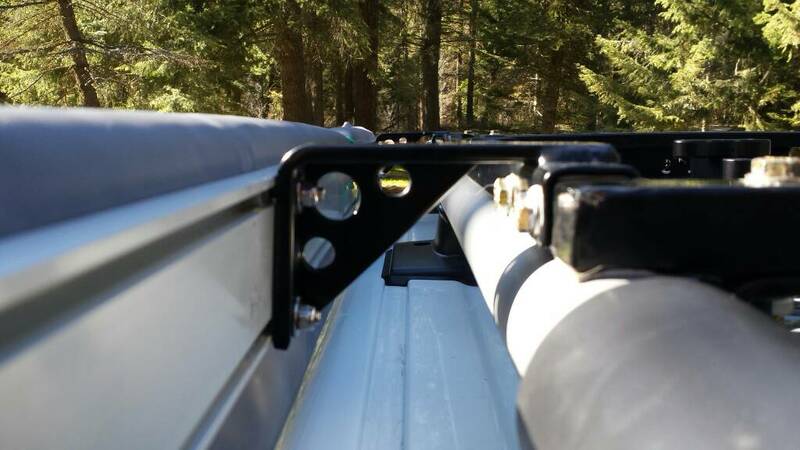 Brackets simply bolt to the Side of your Dephep Roof rack and allow for simple installation of your Awning. Allow 1-3 weeks to ship.